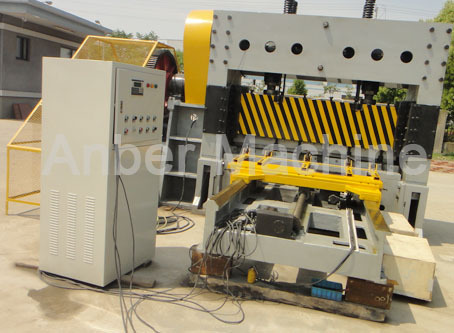 ABE-8-2000 expanded metal machine is heavy-duty expanded metal machine. This kind of metal mesh is mainly used for shipbuilding, mining, machinery, construction, transportation, oil, urban construction, hardware, protective and so on. 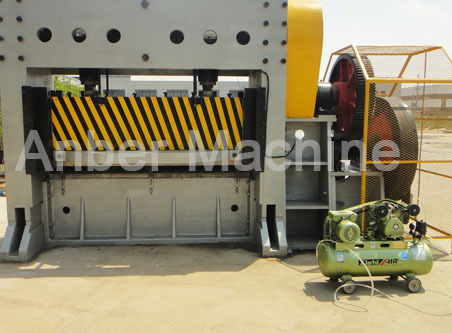 The machine can also punch stainless steel, aluminum and other materials board network, its use will be more extensive. 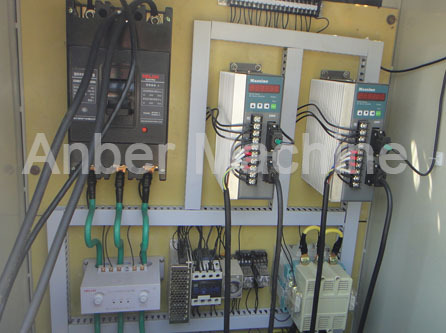 It adds automatic lubricating system and feeding system by numerical step motor on basis of original skilled technique. It gets good effect after being used. It has improved a lot on control and security. 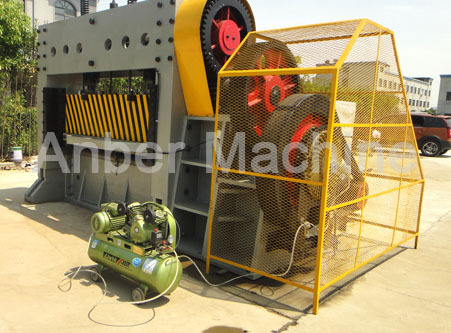 Its structure has characteristics of rationality, good appearance, environmental protection, energy saving. 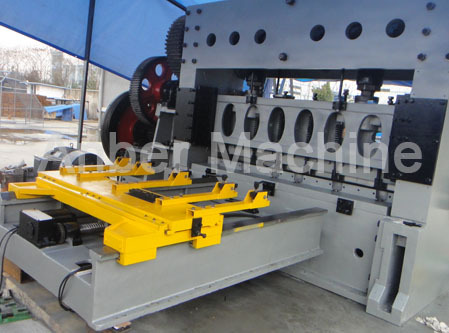 The expanded metal mesh machine is composed of framework, driving system, crankshaft connection rod, knife rest, feeding system, swing unit and electric system.